The LM27, designed and built in Denmark has long been considered probably the world’s most successful small wheelhouse sailing cruiser, with over 1,500 built since her introduction in 1975. If you are looking for a family cruising boat or even a liveaboard do not be fooled or put off by her overall length. This is one big little boat! 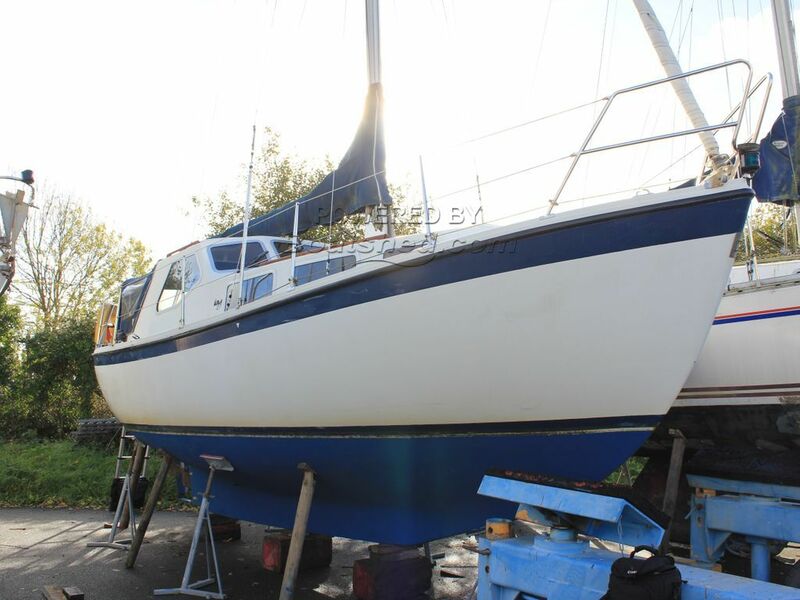 This LM 27 has been personally photographed and viewed by Corinne Gillard of Boatshed IOW. Click here for contact details.